Christmas gift for you - world LoMaps for half the price!Locus	Christmas gift for you - world LoMaps for half the price! Christmas sale -50% on all LoMaps, SHOCart and Compass maps! Beginning on 15th of December 2018 to the last day of this year on 31/12 you can download all map packages of these providers from Locus Store. And what can you get? 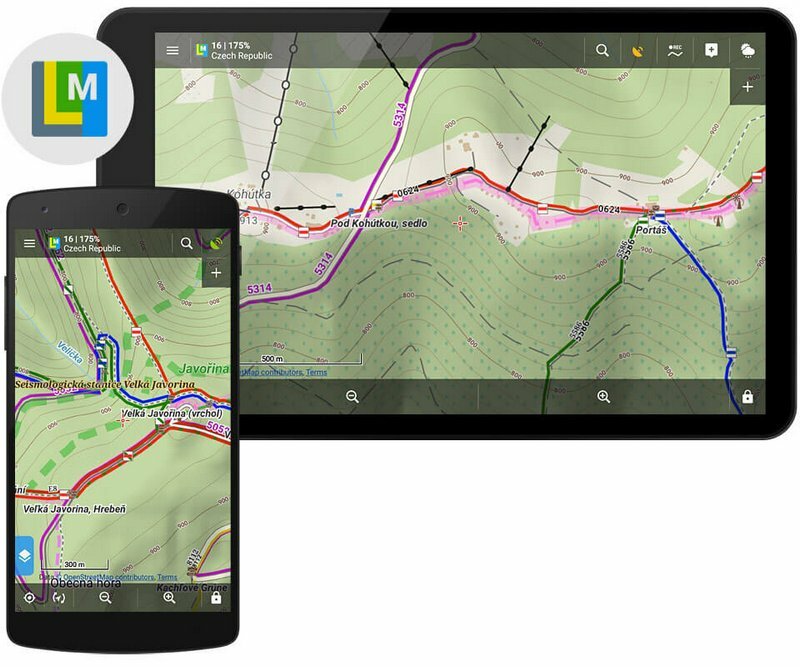 LoMaps are OSM based vector maps of the whole World. Optimized and maintained by our own map experts. 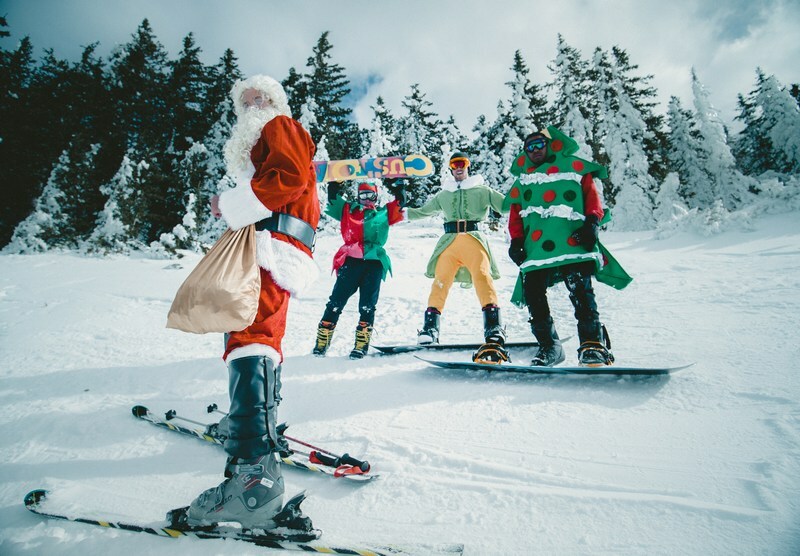 You can change their content according to your activity – hiking or biking, skiing, traveling a city and driving a car. LoMaps can be zoomed to a great detail of 1:2.500 scale, contain a vast database of dynamic points of interest, address database and elevation data necessary for proper route planning. LoMaps are fully offline and are available in packages by countries, states or smaller regions. SHOCart has been a leading Czech cartography publisher for more than 25 years. 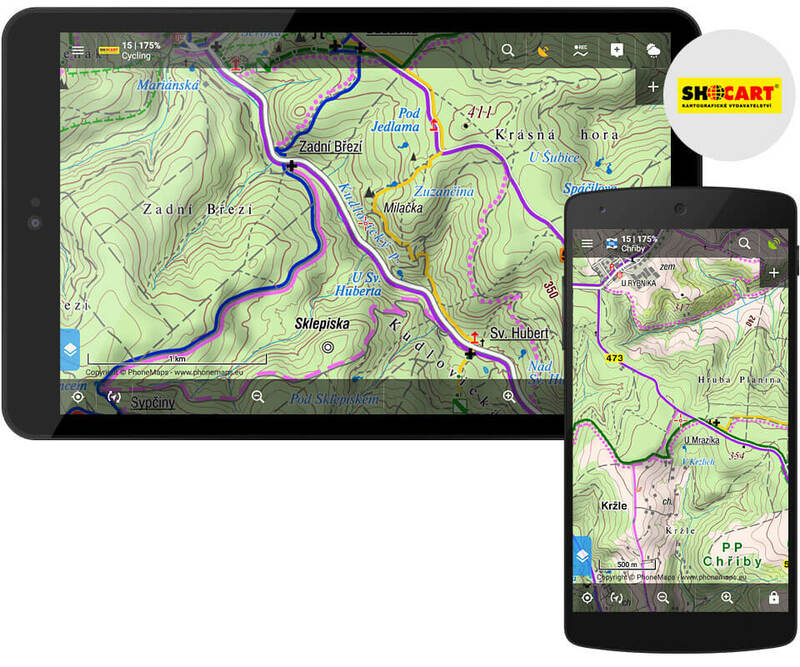 Maps, zoomable to 1:50.000 scale, show marked hiking routes, biking routes as well as other hiking and tourist infrastructure (tourist huts, camps, sights, cableways, tourist information centers, …). Bike maps contain also classification of surfaces and a dense network of recommended biking routes virtually ridden on by riders-mappers. Discounted maps are available for downloading of freely selected areas and in readymade packages. This Polish cartography producer provides itsmaps exclusively in Locus. Maps of the most attractive tourist areas in Poland and partly in Western Ukraine contain precise, terrain-proved rendering with rich tourist content – hiking, cycling, horse-riding paths and trails, architectural and natural landmarks. 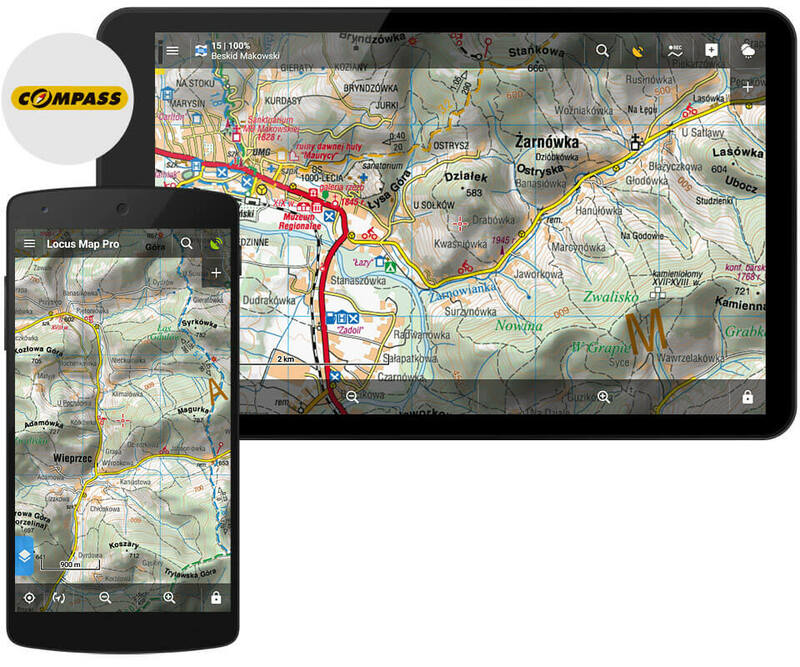 Maps are available in offline packages and are zoomable to 1:50.000 scale. I bought a new smartphone. Locus has been transferred. The purchased tickets have not been transferred. How can I get it back? system cloud transfer of apps does not often work properly with Locus Map, please see instructions at http://docs.locusmap.eu/doku.php?id=manual:faq:move_to_new_phone or contact support at help.locusmap.eu. Dobrý den, aktualizujte si aplikaci na nejnovější verzi. I hoped too for Christmas sale for Pro! Dear team, year ago you promised christmas sale for PRO version. I’m disappointed, because I was wait for it.